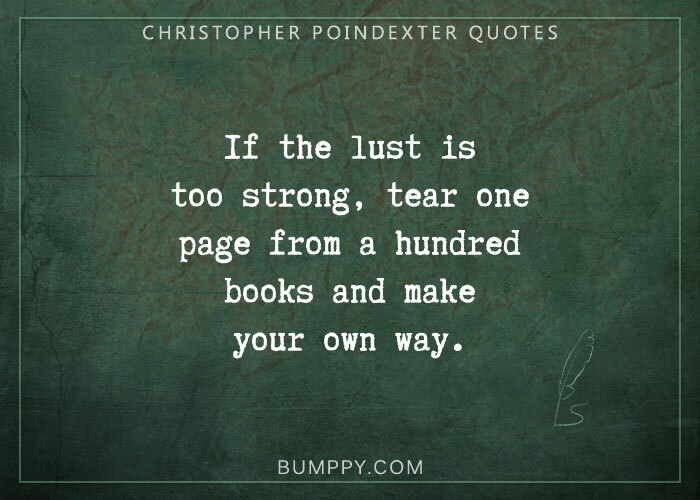 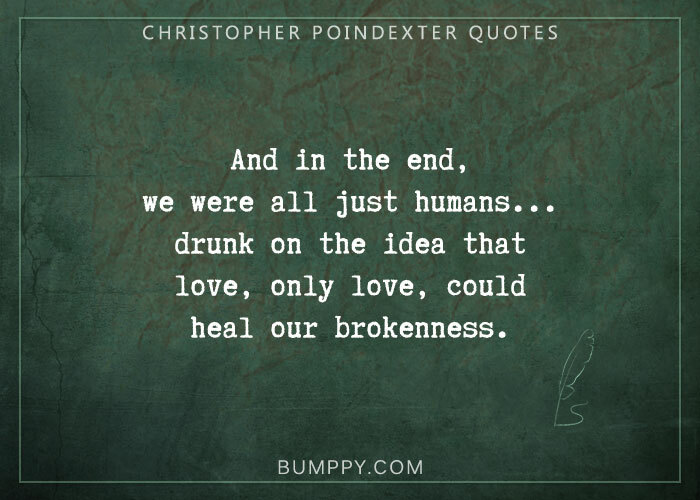 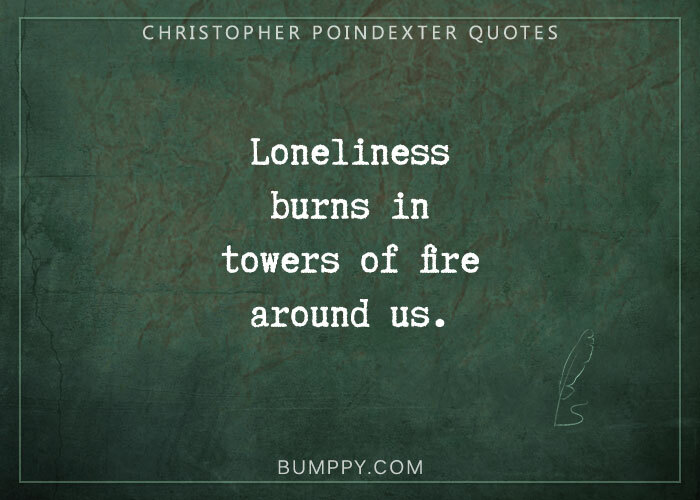 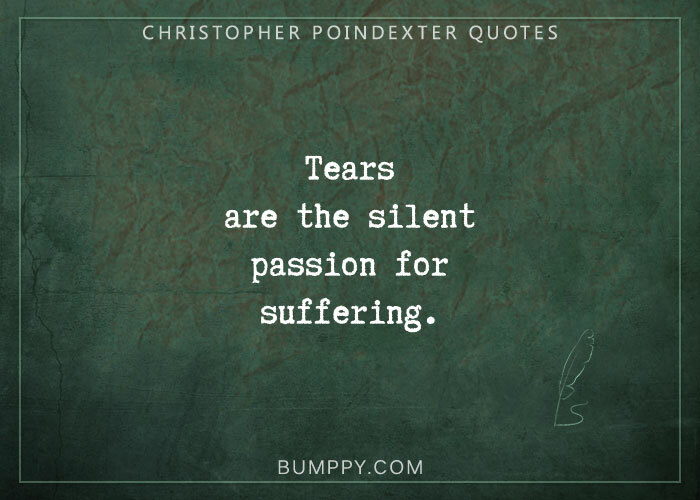 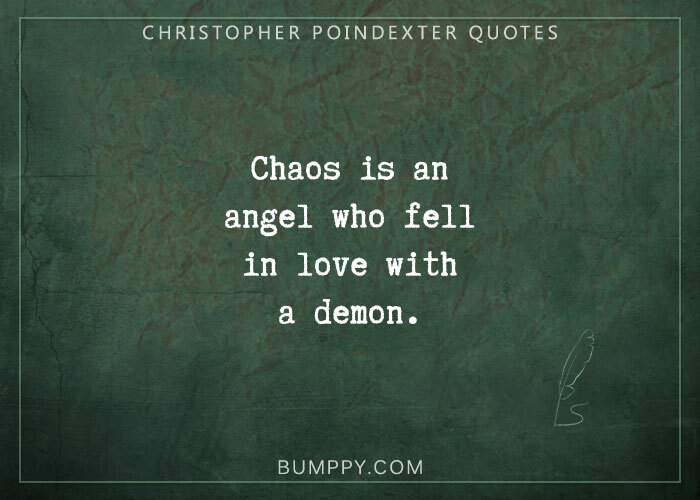 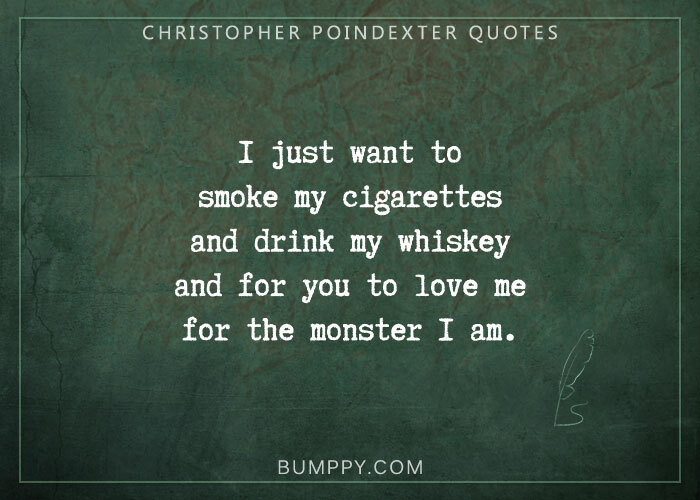 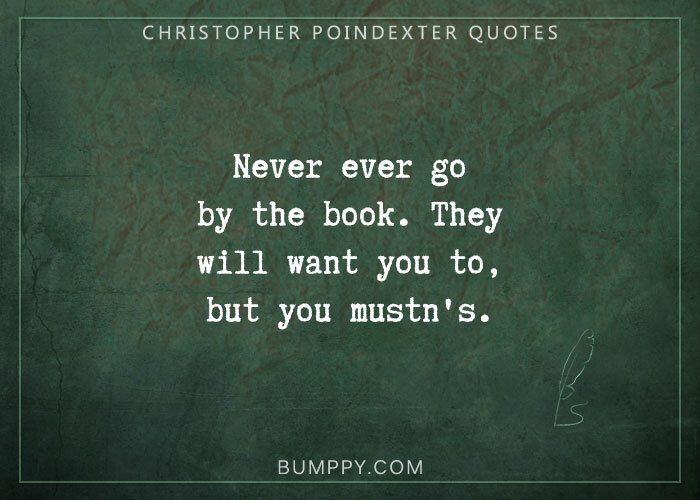 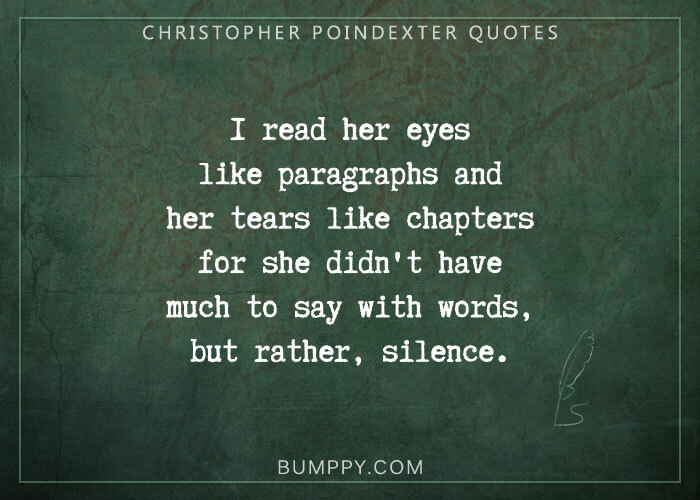 Christopher Poindexter is a poet currently based in Florida. 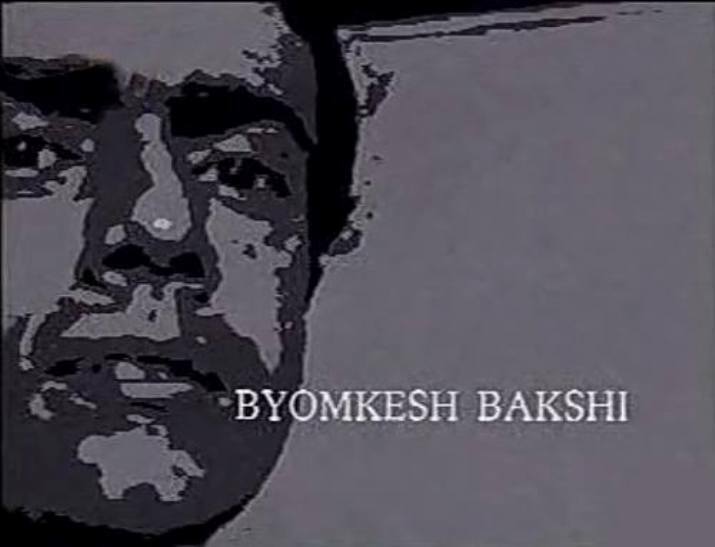 He describes himself as being an ‘observer’ and also says that Jim Morrison is his spirit animal. 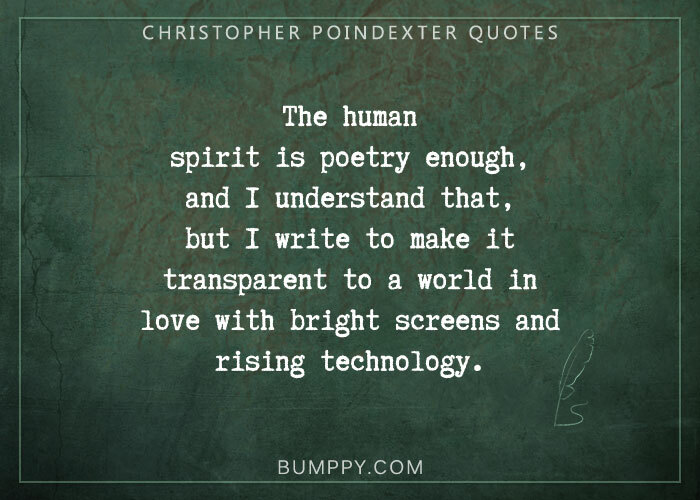 He owns an Etsy shop from where people can buy his hand-typed poetry and quotes books.